BBM coming to Android Wear | BlackBerry Blast! BlackBerry is on a bit of a roll in their comeback effort. In addition to launching new hardware in the BlackBerry Passport and Classic, BlackBerry also released BBM on rival platforms Android and iOS. The company has done quite well monetizing BBM. They apparently signed up 140 million new users and made $100 million. BlackBerry now says they will launch BBM on Android wearables. On a smartwatch, BBM will likely just provide notifications of messages. BlackBerry CEO John Chen believes the move will make BBM more sticky. �Increasing the MAU [monthly active users] stickiness will hopefully automatically increase CPM [cost per impression]," said Chen. 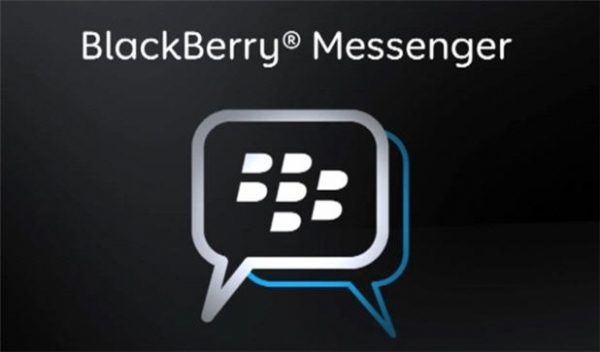 Look for new features in BBM during 2015. BlackBerry's comeback is in full swing and they are finally having some success.